Hello Guys, Now I am back with a new trick to create unlimited amazon account without phone number verification. As we know Amazon India nowadays do not allow creating accounts without phone number verification. They fixed that issues already but again it can be easy to open accounts with fake emails (no need to verify). Read full post to create unlimited amazon accounts!! This is the latest trick to create multiple accounts on Amazon without phone number. The importance of this trick is that you can use this for buying bulk products and some Amazon Gift Vouchers only works with new accounts. So this will be great help full to you. 3. That is all! You have successfully created Amazon.com account. Now you can use the same account at Amazon India i.e., Amazon.in too. Done! 5. Log in to Amazon.in with the same details used at Amazon.com. 6. You will be logged in successfully at Amazon India website with Amazon.com account. Note : Use this trick to create unlimited amazon account. This trick is just meant for educational purposes. Do not misuse it. Trick may stop working anytime! ▪ While creating accounts use incognito windows from browser. ▪ Do not put same identification from same IP address. ▪ To change IP address, just turn off/on your mobile data or wifi or use IP Changer app (download from Playstore). 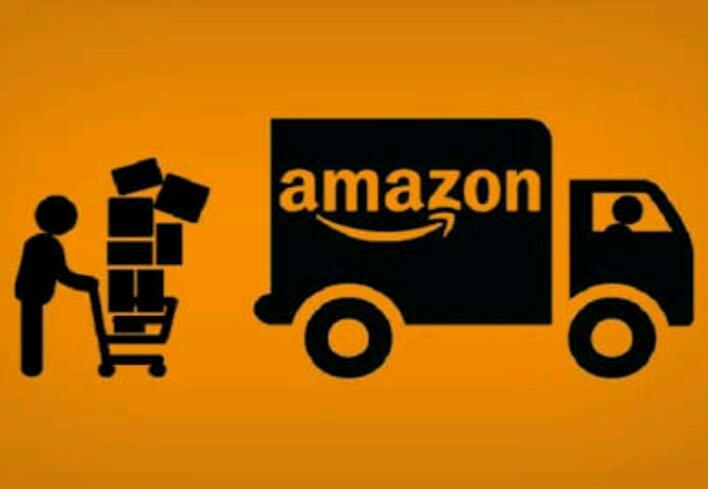 ▪ Do not log in to amazon.in frequently using multiple Ids. Use it after changing IP address mentioned in previous steps. Previous articleJio 4G Phone Launching On 21st July, @ Only Rs.500, is it True?